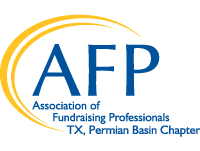 The Permian Basin Chapter of the Association of Fundraising Professionals (AFP PB) offers members the opportunity to connect with colleagues, network with new friends and achieve great results in their work. In 2018, the chapter will be celebrating it's 25th Anniversary. 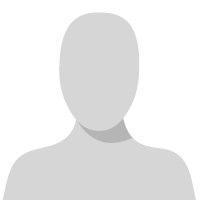 We focus on delivering innovative educational programs and events to help you reach your goals. AFP PB is your link to professional networking as well as programs for advanced executives, mid-career professionals, and those new to the field. Please check out our programs, job opportunities and get to know your Chapter leaders. If you're not a member, join today and be connected! Are you attending AFP ICON this year? Please RSVP here so you can stay in touch with your Permian Basin Colleagues about the conference. Your RSVP will put you on an email list of Permian Basin attendees so you can hear about networking events at AFP ICON with AFP members from your area.